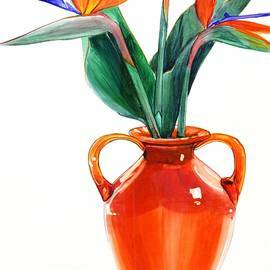 Jane Loveall lives in the San Francisco Bay Area in the City of Fairfield, California. 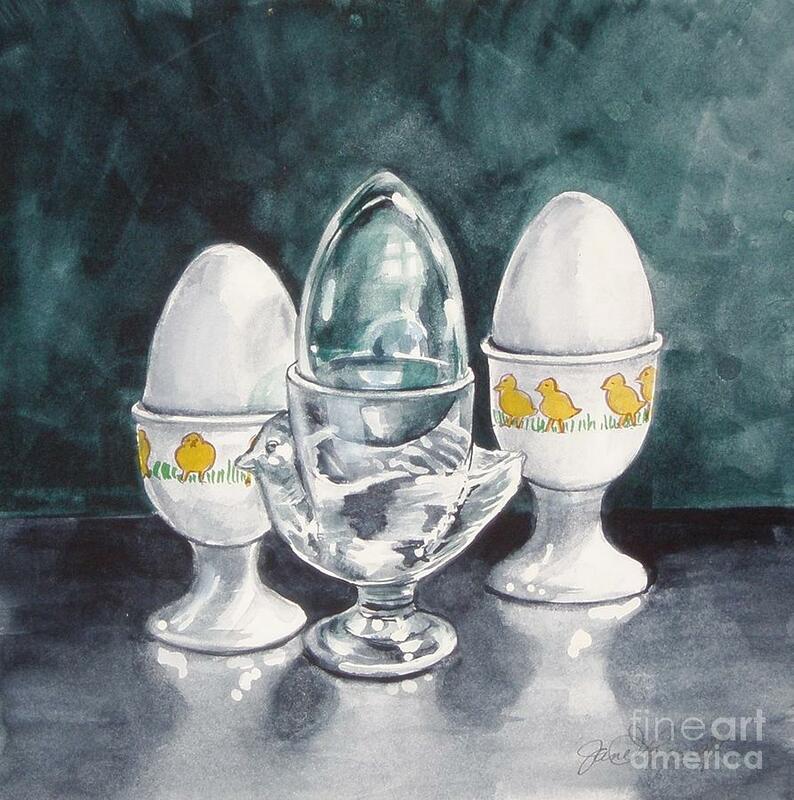 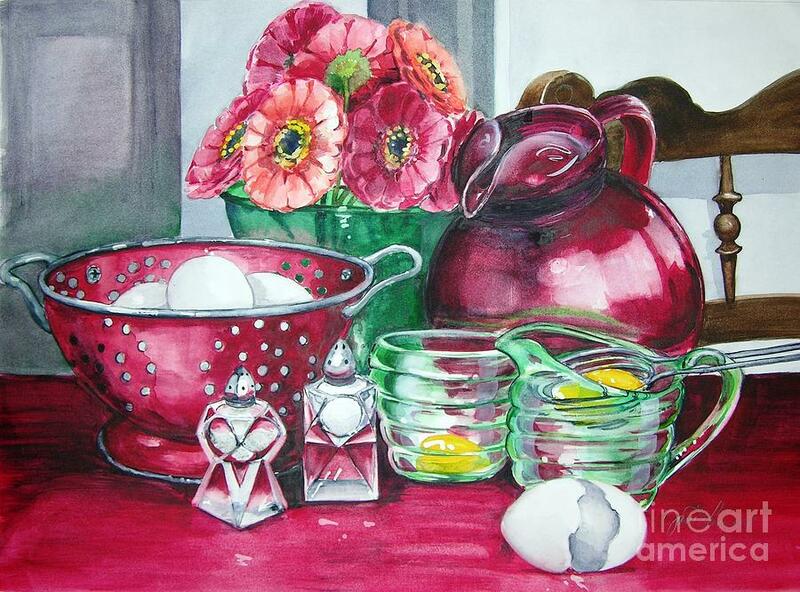 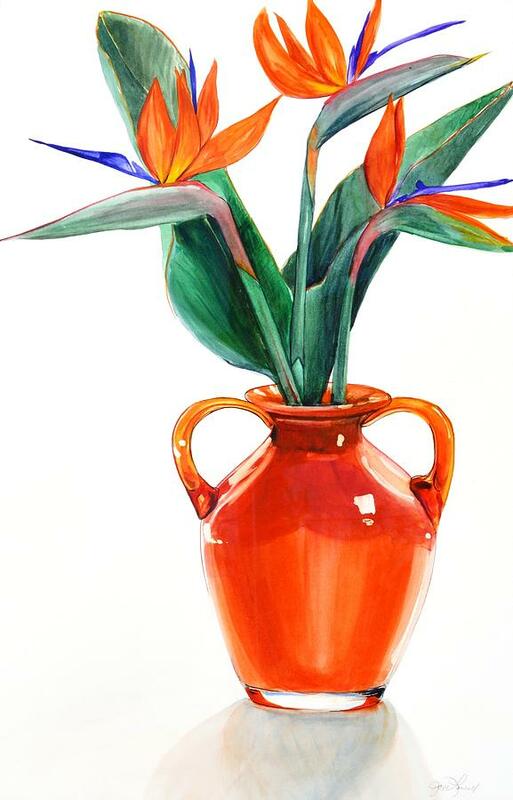 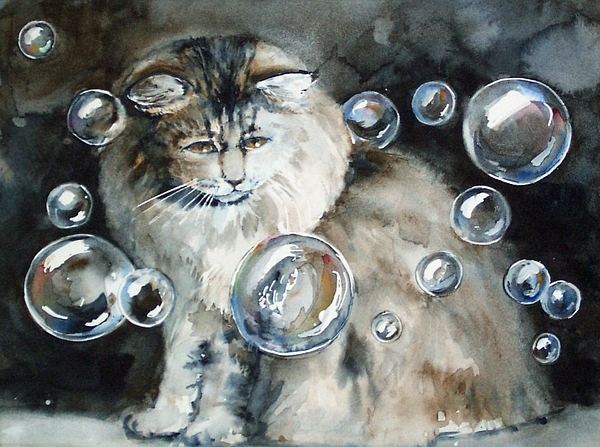 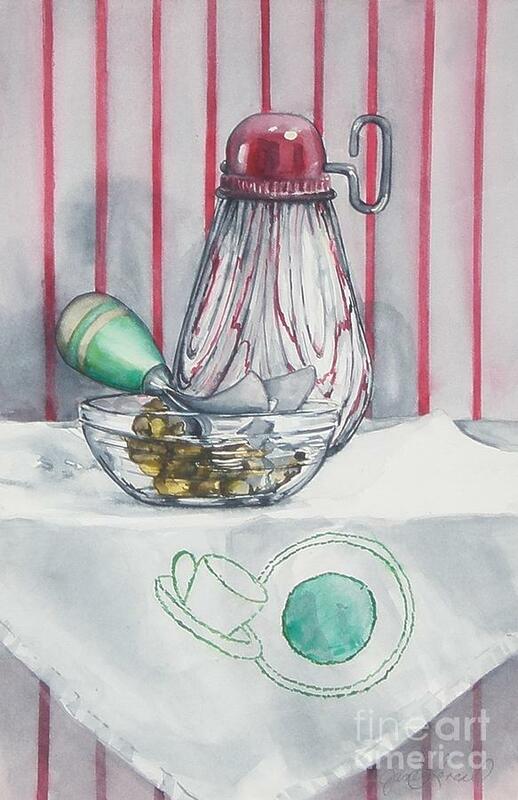 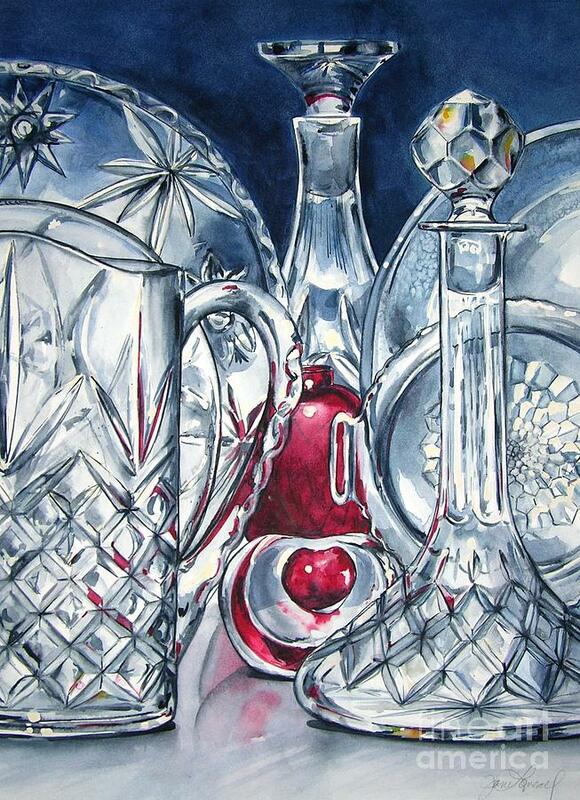 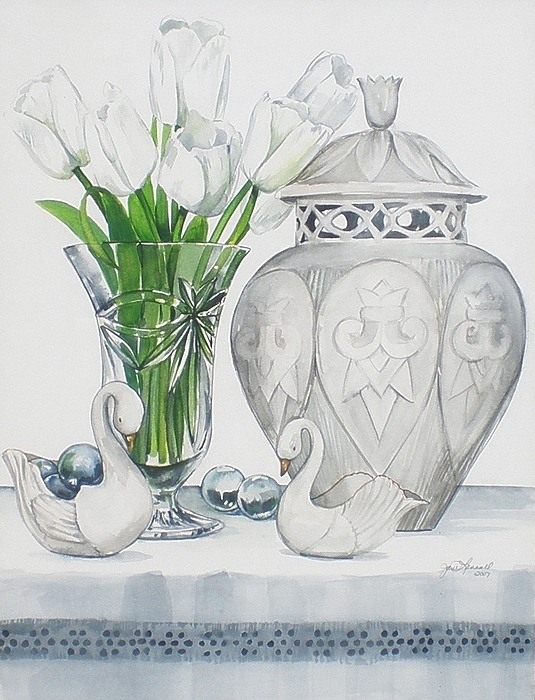 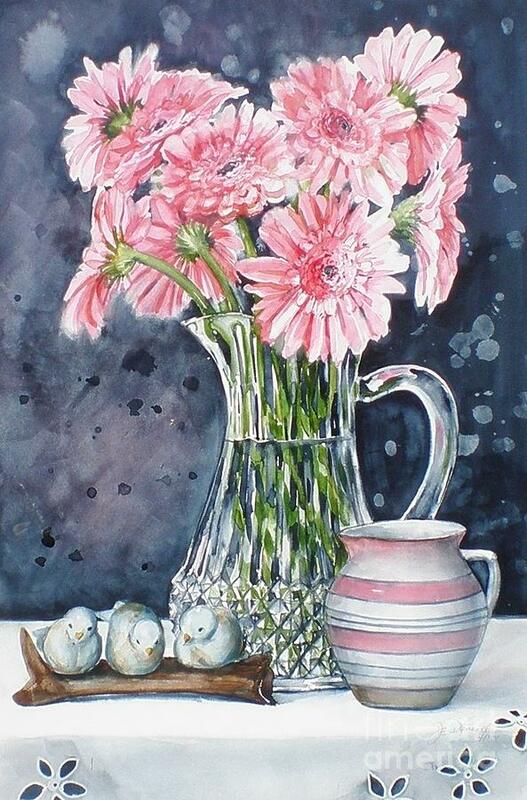 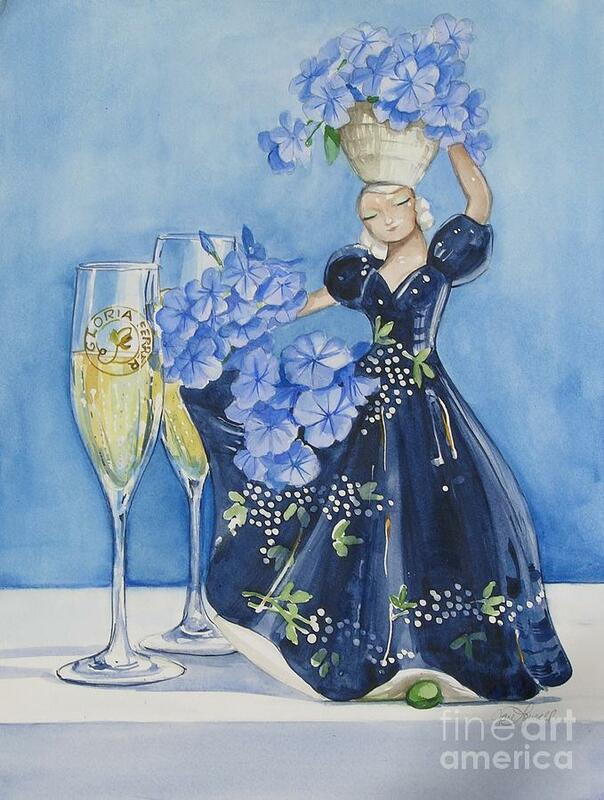 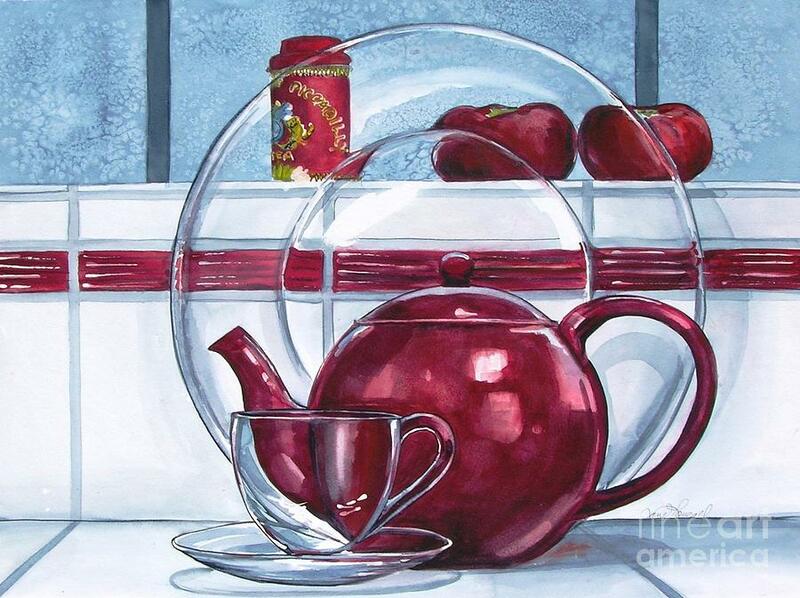 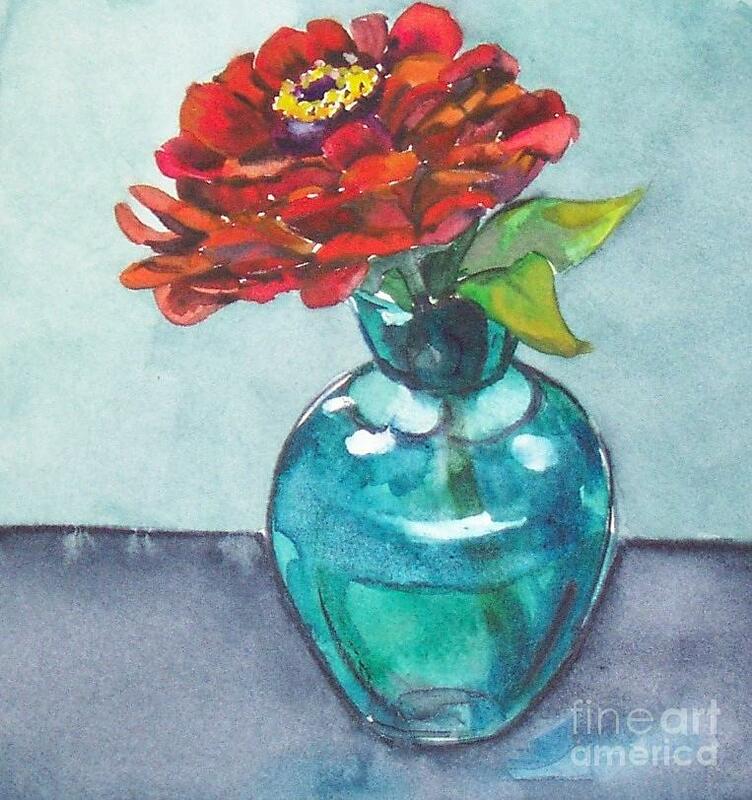 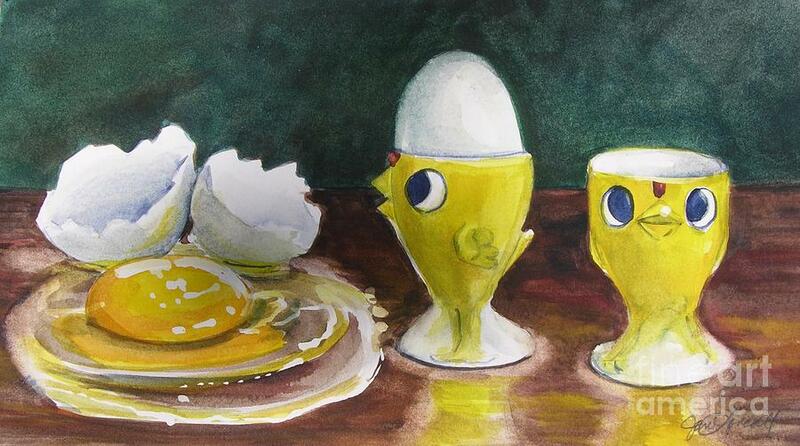 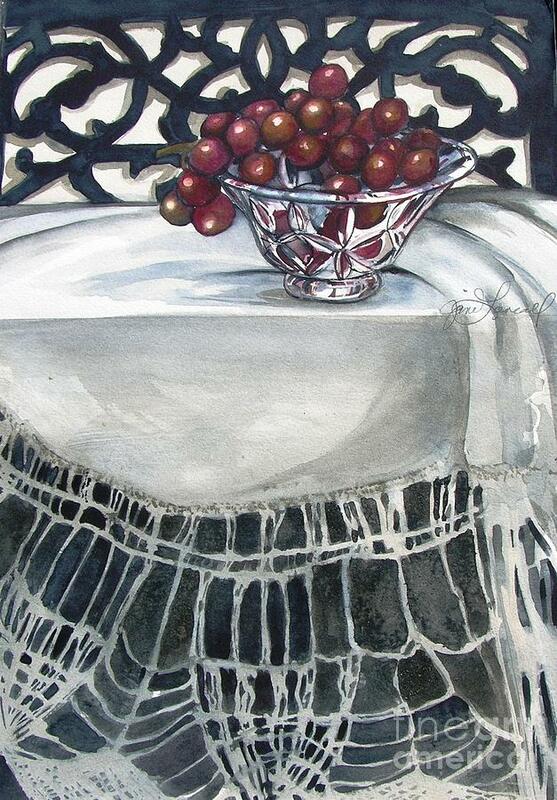 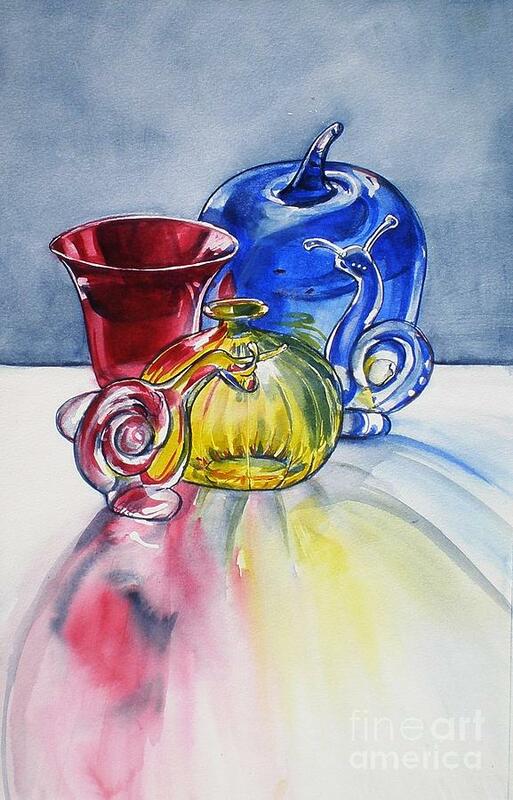 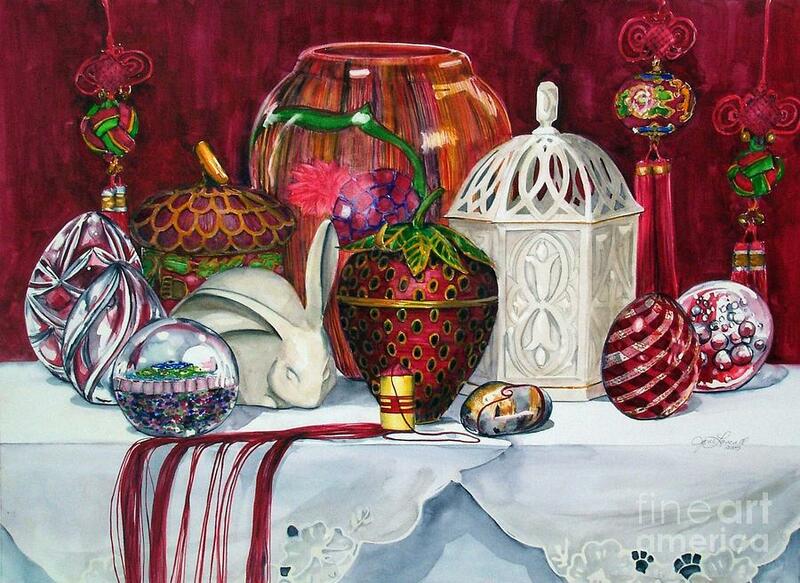 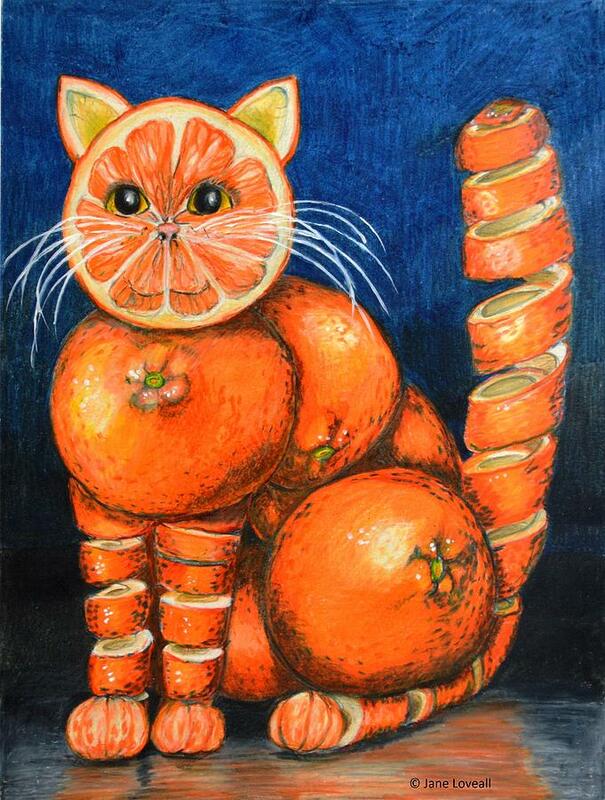 She has been painting still life watercolors professionally for 22 years. 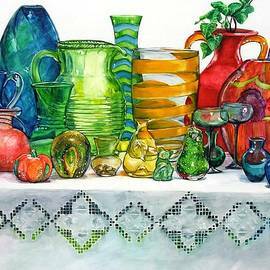 Along the way, Jane became a multiple media artist who creates, in addition to watercolors, colored pencil drawings, fused glass, and mosaics from her Fairfield Art Studio. 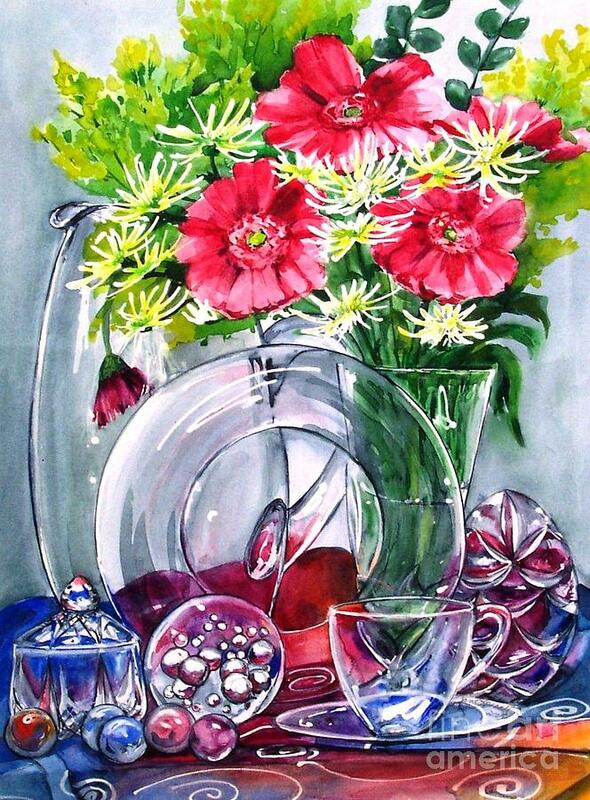 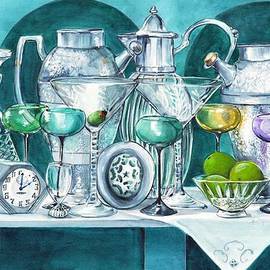 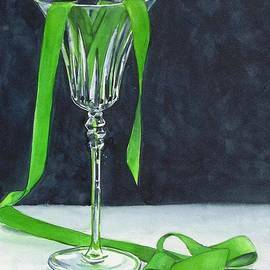 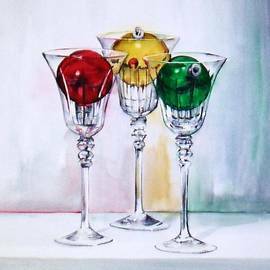 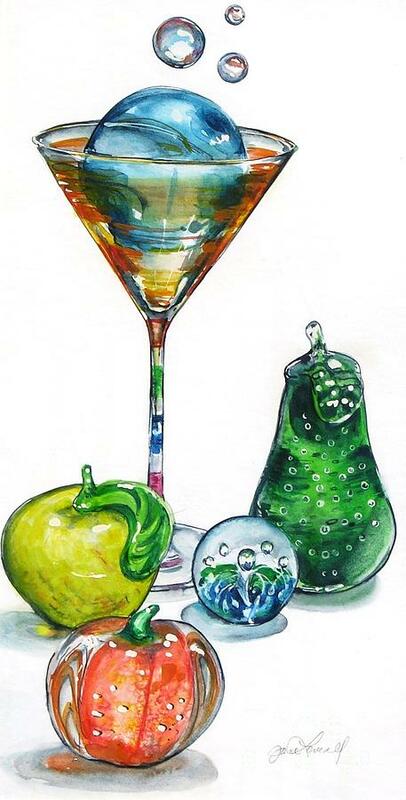 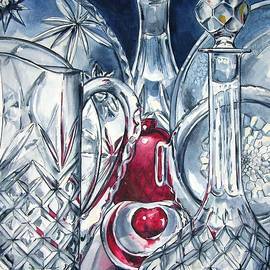 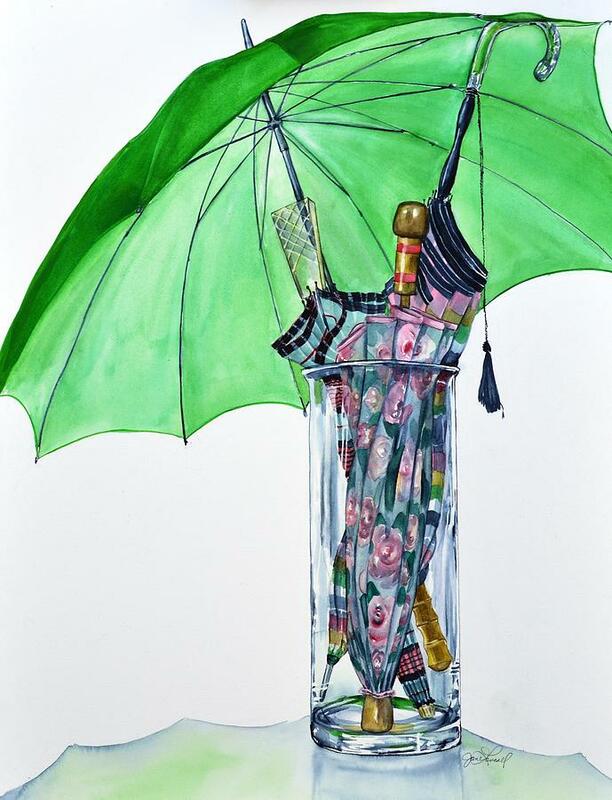 Her watercolors are crisp still life compositions that are often brightly colored and contain images of everyday objects, especially glass. 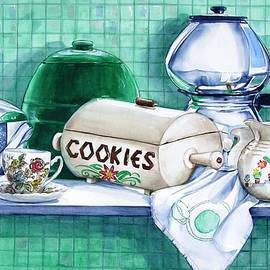 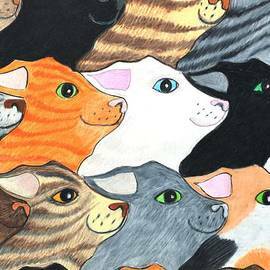 Her colored pencil drawings use a different technique and are of a whimsical nature with tessellations (repeating geometric patterns). 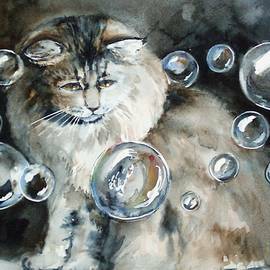 She received her BA in Art with an emphasis in painting and drawing from California State University, Sacramento. 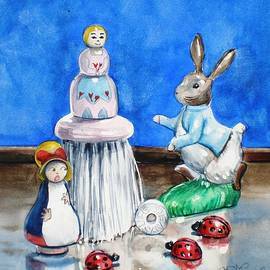 Jane also holds a California Teaching Credential in Art and is credentialed to teach anyone from pre-school to adult school. 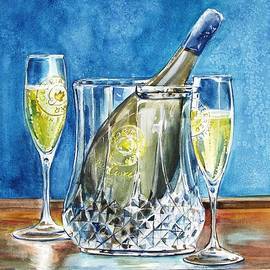 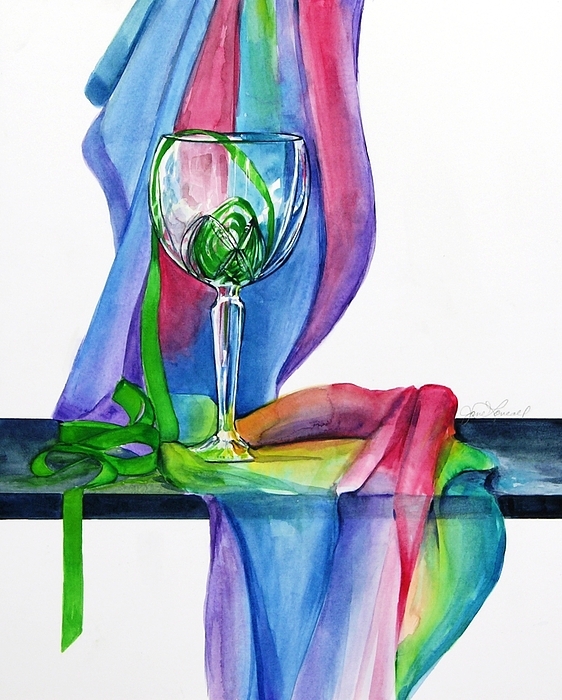 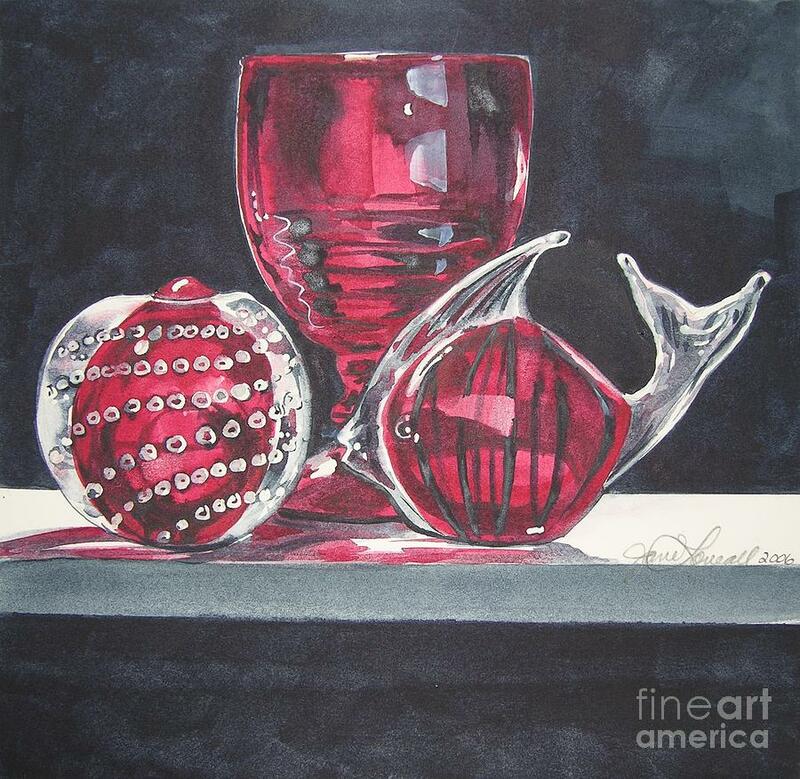 She has won numerous awards with her watercolors at the city, county and state level and has had her work on display in competitions at the local, regional, state and national level. 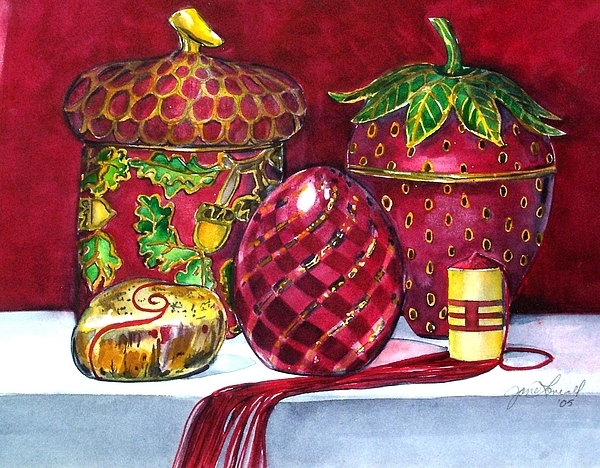 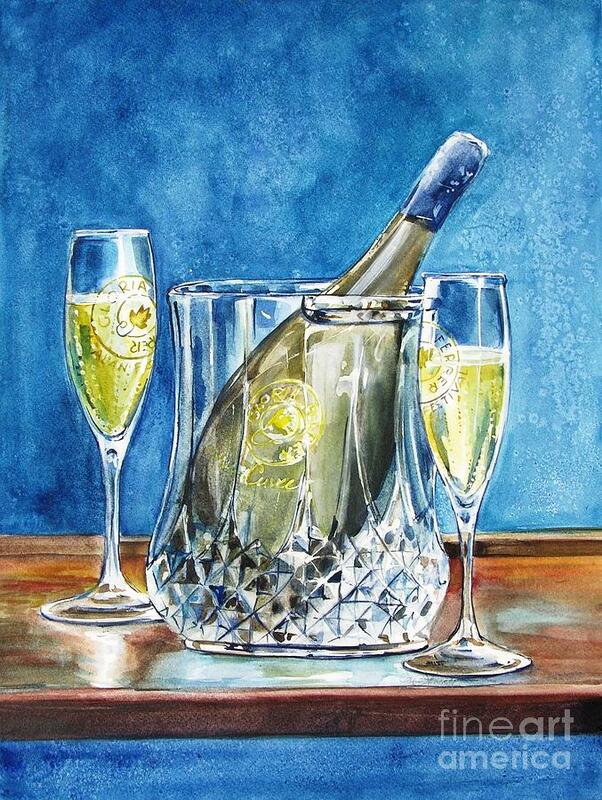 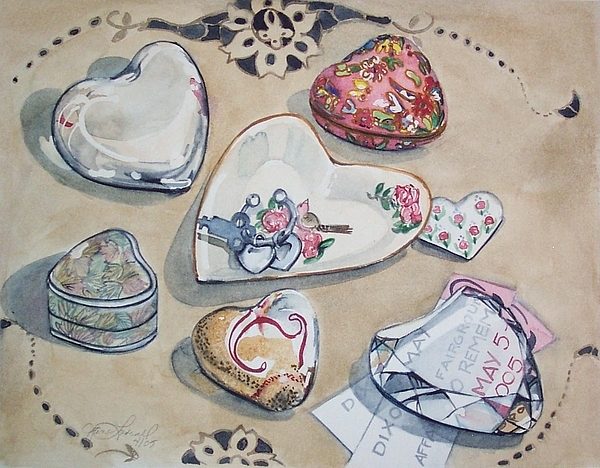 Jane works full time creating or teaching art.